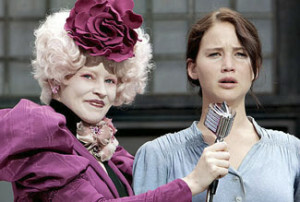 All the excitement around the new movie The Hunger Games piqued my interest and I saw the movie this week. I had only finished the book the day before so it wasn’t as if I had been anticipating the release of the movie. I was just caught up in the latest talk among friends and their children. I wasn’t disappointed, I thought it was a great movie. 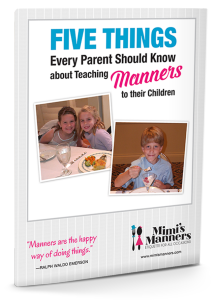 And, I was really interested (and surprised) to see the reference to “manners” on more than one occasion in the movie. Effie, the main character’s sponsor, was responsible for preparing Katniss (the main character) for the “Games” and was heard and seen telling the “tributes” to mind their manners and play well with others. I won’t give away any spoilers, but I will say that I was pleased to see that good etiquette was emphasized in this pop culture movie. 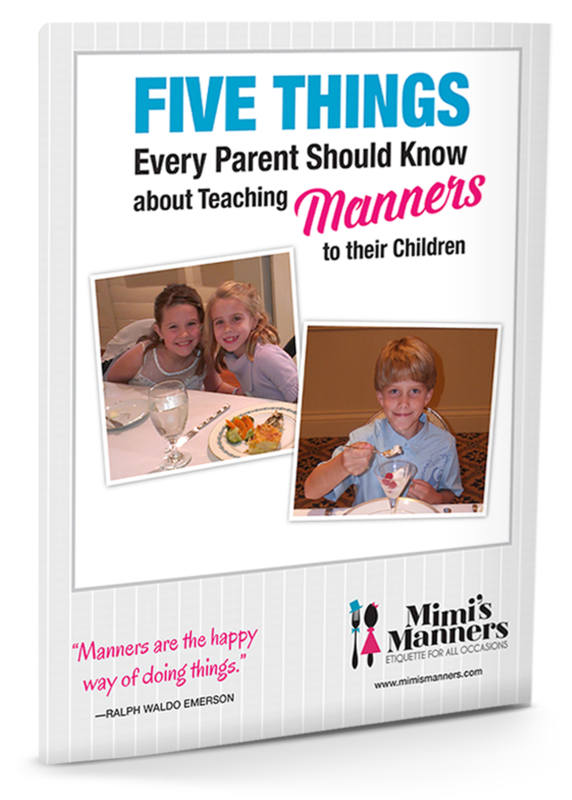 Manners never go out of style. Even in the movies.